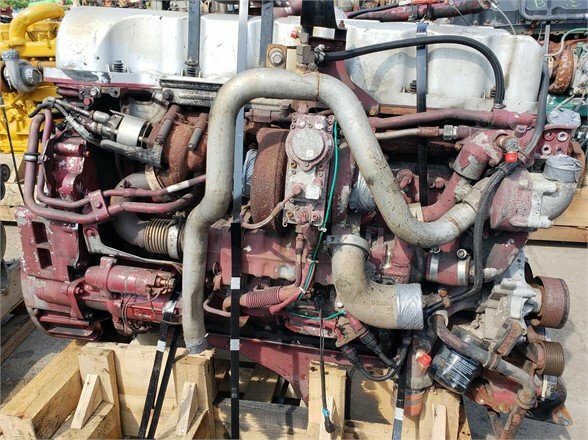 2007 MACK MP7-345 C USED DIESEL ENGINE FOR SALE. 320 HP, LOW MILES . TESTED AND INSPECTED WITH WARRANTY. CALL OR VISIT OUR WEBSITE FOR MORE INFO. 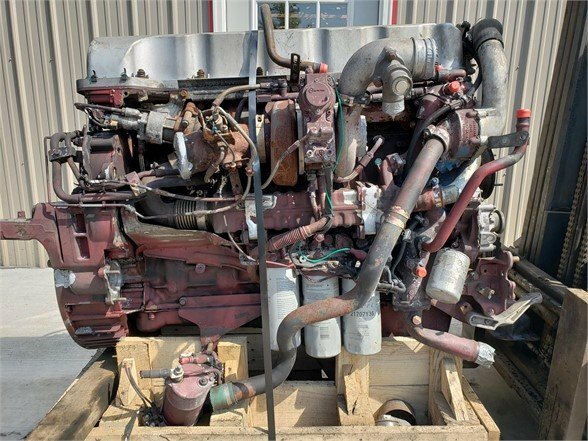 2008 MACK MP7 345C USED DIESEL ENGINE FOR SALE. 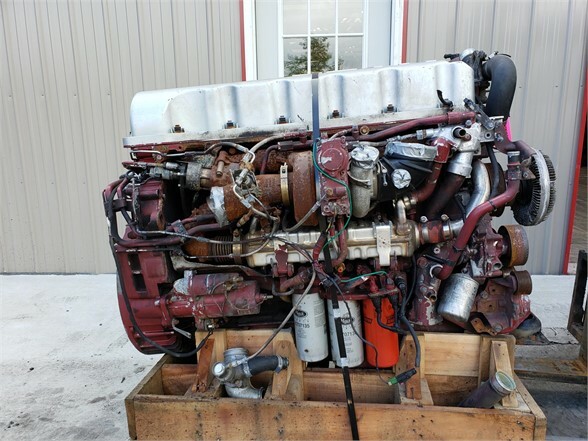 320 HP, LOW MILES ,TESTED AND INSPECTED WITH WARRANTY. CALL OR VISIT OUR WEBSITE FOR MORE INFO. 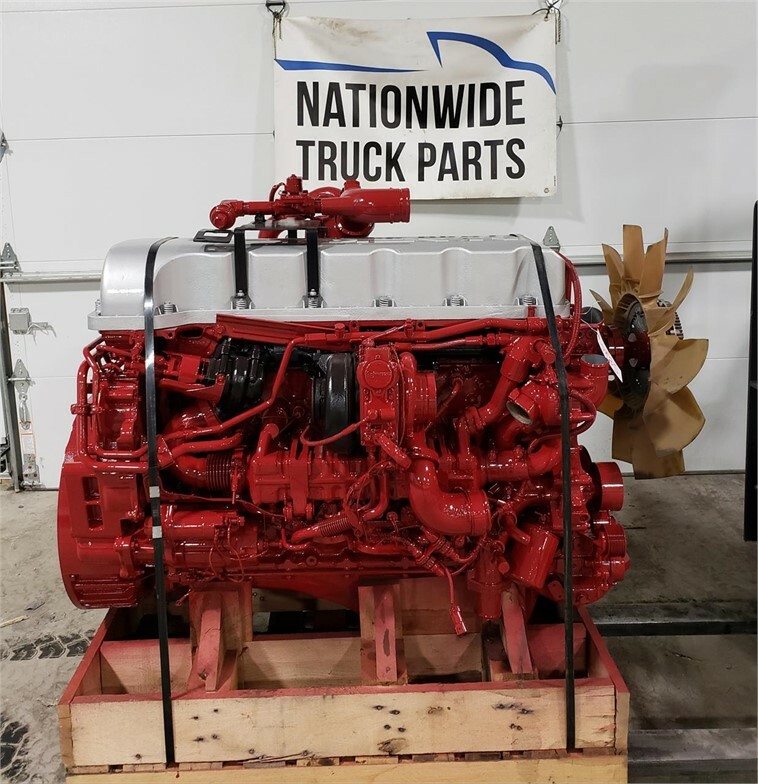 2008 MACK MP7-345C USED DIESEL ENGINE FOR SALE. 345HP, TESTED AND INSPECTED WITH WARRANTY. CALL OR VISIT OUR WEBSITE FOR MORE INFO! 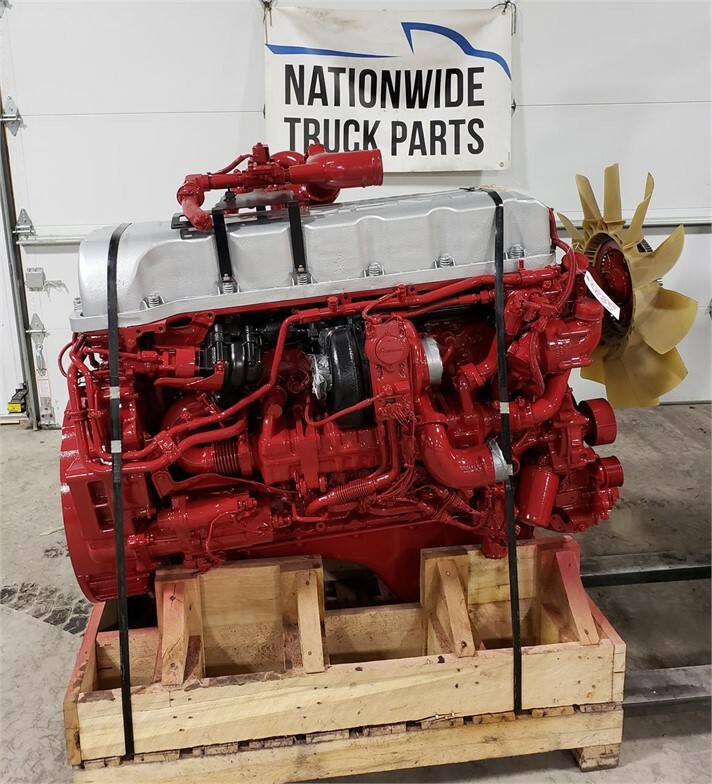 2007 MACK MP7-345C USED DIESEL ENGINE FOR SALE. 345HP, TESTED AND INSPECTED WITH WARRANTY. CALL OR VISIT OUR WEBSITE FOR MORE INFO! 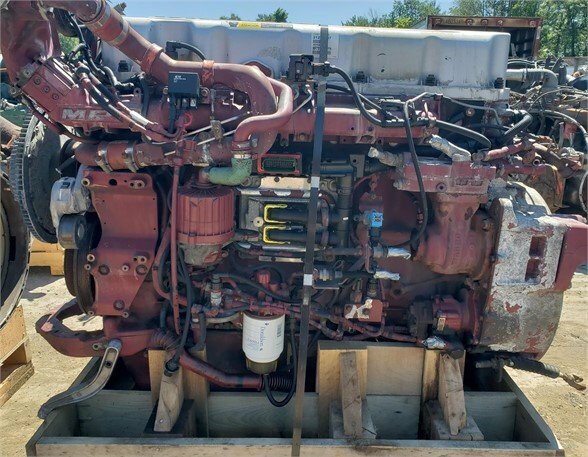 USED 2008 MACK MP7 DIESEL ENGINE FOR SALE. 395 HP. TESTED AND INSPECTED WARRANTY. CALL OR VISIT OUR WEBSITE FOR MORE INFO!